Takko Tuesday! - Xocomil - Polish Etc. Today is a special Takko Tuesday because today is Takko restock day. This evening at 8pm EDT, Takko Lacquer will be releasing two new polishes (Kitsch and Cake Rules Everything Around Me) along with a restock of the Summer 2015 collection. 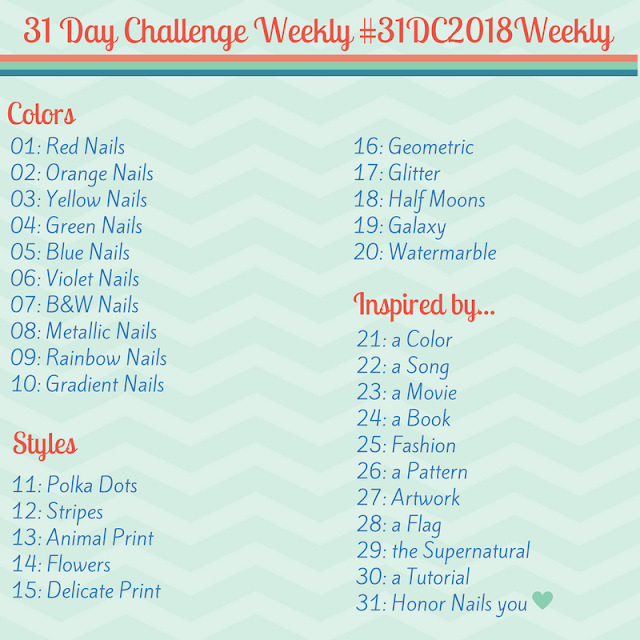 I shared with you the two new polishes in the last few Takko Tuesday posts. But today, I am sharing with you one of my favorites from the Summer 2015 collection. "Xocomil" is a periwinkle blue creme packed with tiny real silver specks. It looks like a sprinkling of silvery dust on the nail. I really like the uniformity of the silver specks throughout the polish. I used two easy coats for this mani. Takko Lacquer's new formula is 5-free and infused with Vitamin E. This makes the polishes dry a little semi-matte. Because of this, they have released a brand new high shine, quick-dry top coat. I used the new top coat, "Sugar High" for this mani. It quite glossy but it is not super thick so it is best to use over polishes that are already smooth. That means it probable wouldn't smooth out a large, chunky glitter topper or textured polish. My favorite thing about "Sugar High" is that it's scented. It makes your fingertips smell like candy! I look like a weirdo smelling my nails while I'm wearing it...but I don't care! Restock of the Summer Collection and launch of the two new polishes happens tonight, July 28th, at 8pm EDT (Miami time). So be sure to set your alarms because Takkitos are highly coveted and like to fly off the virtual shelf. Be sure to follow Takko Lacquers on their social media to learn about restock times. It really is beautiful! :) I really like that kind of blue.